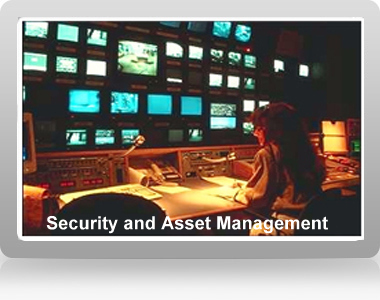 IBIS provides motivated, trained, professional and competent security personnel for companies, and short term asset protection for Receivers. Permanent or temporary CCTV installation can be basic or sophisticated and transmitted to an IBIS Monitoring centre for immediate response. Enterprise Risk Management is a process which identifies, evaluates and mitigates many different kinds and levels of risk. From condominiums to foreign branch plants, we can identify your vulnerable areas and provide an unbiased report. "IBIS carefully guards our unparalleled reputation for being effective, credible, discreet, keeping your confidences and protecting your interests. 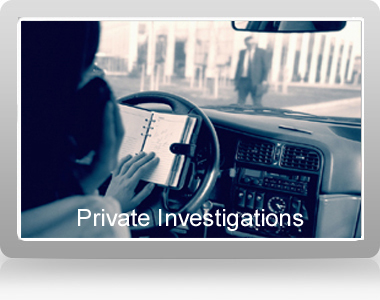 Since 1976, IBIS has provided accurate, timely, situation specific, discreet, real world private investigations. Each year we work in over 45 Countries. We enable clients to make informed decisions. 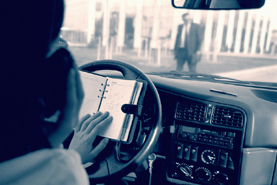 We locate and interview witnesses, take statements, perform surveillance, gather facts and investigate all of the circumstances surrounding the incident in question. IBIS is the expert in Fraud Investigation and Due Diligence. Follow our Fraud Alerts and take the IBIS challenge. See how we differentiate ourselves from others and some case histories to learn more about our company. 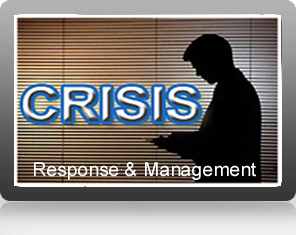 Whatever your crisis, IBIS has the expertise and experience and team skill sets to assist. Our success include determining whether a local employee is bribing a foreign official; undertaking negotiations to recover victims and/or using necessary force extract abducted children, executives and hi-jacked crew members; identifying fraudsters in your organization or potential partners. Many of our successes remain secret. IBIS people not only work in “safe” areas. We routinely go where your lawyers don't want to go and could not be effective if they did. I would just like to welcome you personally to our new website and to thank you for taking the time to find out more about IBIS and the many services we have to offer. I hope we can be of further service. Wide range of Skills and Services.